We are bringing Alabama's Taco Festival back to Montgomery on Saturday, May 11th, 2019! We will have a wide assortment of tacos from Alabama's favorite local taco joints, restaurants, as well as food trucks from all over the state. Our friends from Modelo have come on board as our presenting Sponsor for 2019, so their will be plenty of Cerveza Modelo being served as well as Corona, Pacifico and Victoria. 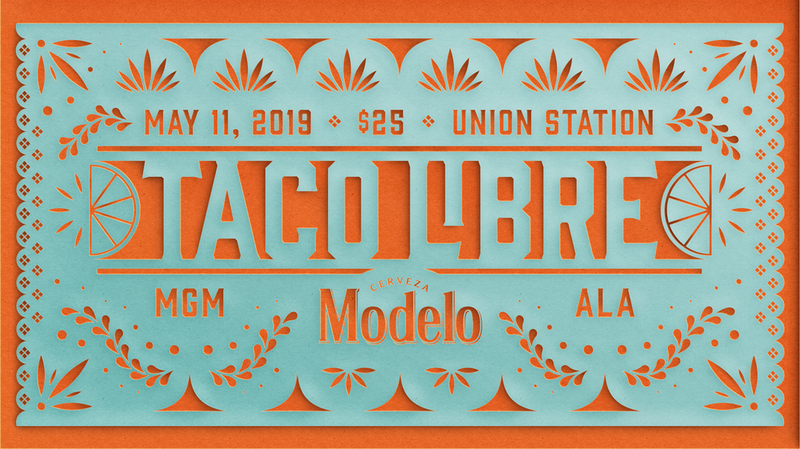 Taco Libre Montgomery 2019 will be returning to the "The Union Station Trainshed". We are beyond excited to return to the beautiful and historic train shed located next to the Alabama River in the core of downtown Montgomery.